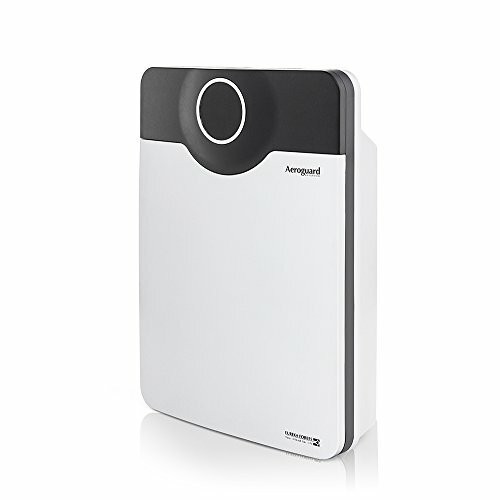 Blending science and aesthetics, Aeroguard Mist is the perfect accessory to spruce up your living room. 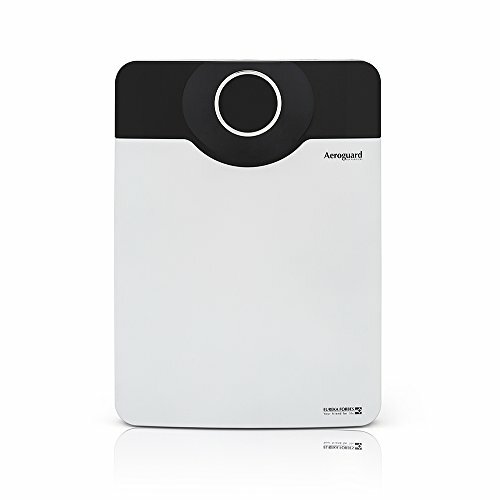 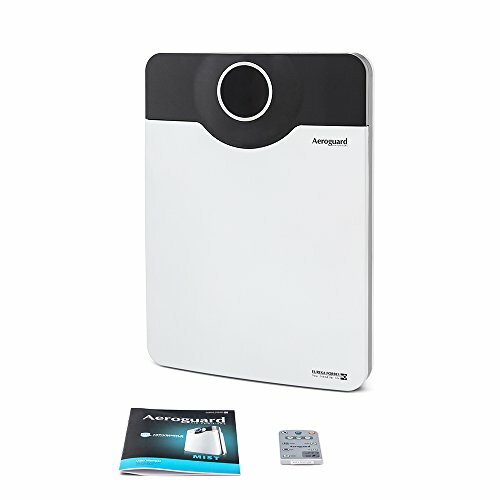 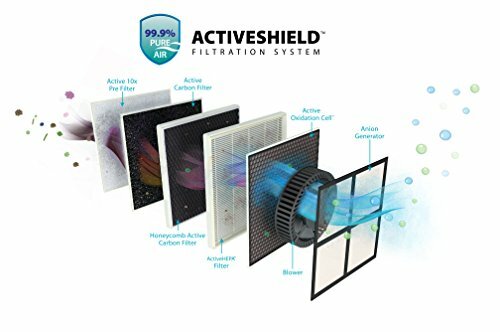 The powerful 6 stage active shield filtration system eliminates respirable airborne particles and dreaded airborne infections, making the air 99.9 percent pure and healthy always. 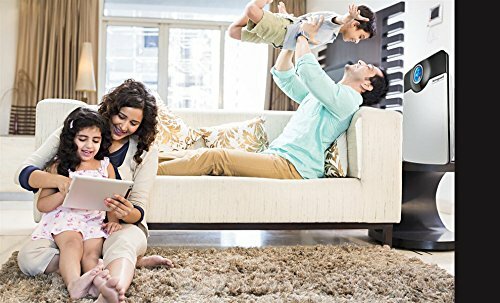 Certified by the world renowned German 'gui-Lab' for results, Aeroguard Mist is the perfect partner to make the air you and your family breathe just appropriate for you.